Sierra Leone Criminal Investigation Department (CID) is grilling Sierra Leone FA president, Isha Johansen, vice-president Brima Kamara and general secretary Christopher Kamara on corruption charges. 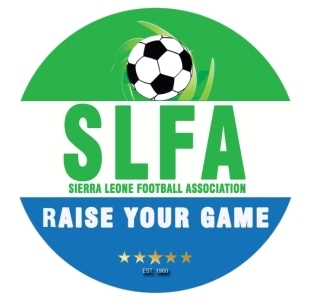 The SLFA top officials have been detained for alleged misappropriation of funds, which are related to donor funds. At the weekend, the country’s team, the Leone Stars, crashed out of next year’s AFCON despite forcing hosts Cote d’Ivoire to a 1-1 draw in Bouake. They needed a win to go past defending champions Cote d’Ivoire to Gabon 2017.